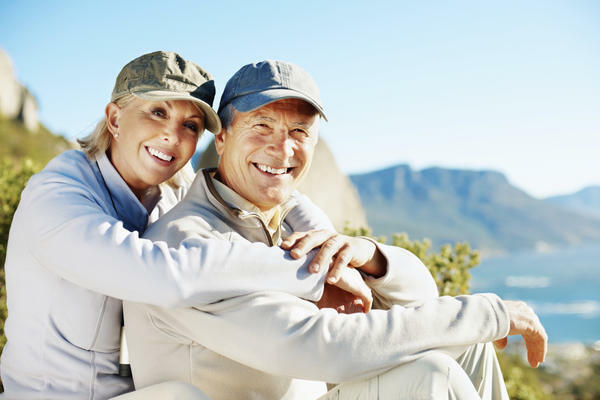 What is BEMER PEMF therapy and how can it help me? It is probably difficult to imagine and appreciate the potential effect electromagnetic field (EMF) energy has upon your body. This energy is not something we can see or feel but it can have a profound impact on your body’s function. But we are bombarded with EMFs all day, every day – from cell towers, computer screens, cell phones, microwaves, appliances, power lines – to name a few. Studies have shown that people who live near cell towers are more likely to have symptoms such as headaches, fatigue, nausea, depression and insomnia. Many physicians would roll their eyes at the suggestion that EMFs could contribute to disease. But when you consider the science, it makes sense. At our core, we are energy. Our body is made up of systems, the circulatory system, neurologic system, gastrointestinal system, etc… Those systems are made up of organs. For example, the gastrointestinal system is made up of the stomach, liver, gallbladder, pancreas, small intestine and colon. Those organs are made up of different tissues. For example, the skeletal system is made up of bone, cartilage, and tendons. These tissues are made up of cells which are the smallest living unit of our body. If you look deeper though, our cells are made up of atoms, the smallest unit of matter, which are in essence made up of energy. Because we are energy, it is not surprising that other forms of energy around us could affect our cellular function and in turn the function of our tissues and body systems. Our brains interact with our environment through the energy of sound and light. We can use energy to “jump-start” a heart that has stopped beating. We use a TENS unit to reduce the body’s sensation of pain. We use radiation therapy to kill cancer cells. In today’s electronic age, we are bombarded with electromagnetic fields of varying degrees. How is this cumulative EMF energy affecting our body’s function? We simply don’t know. But it is a major concern. There are magnetic energy devices that have potential to counteract some of this excess exposure to EMFs. One device that I have used in my practice and for myself is the Bemer medical device. BEMER stands for Bio-Electro-Magnetic-Energy- Regulation. This technology uses PEMF (pulsed electromagnetic field) as a vehicle to deliver a specific pulsed therapy that increases circulation in the small blood vessels, which make up about 75% of our circulatory system. An increase in circulation to the cells helps to better deliver nutrients, red and white blood cells and oxygen more efficiently delivered to the cell. Having a plan to deliver nutrients is crucial to health. Also, waste from our normal cellular function and chemical exposure is more efficiently removed. This allows the body to function more optimally, build stronger tissue and more effectively heal itself. BEMER is easy and painless to use and only requires two 8 minute sessions twice daily. This device can help with a variety of issues most notably energy, sleep, pain, mood, athletic performance and mental clarity. Many patients also report improvements in blood pressure, blood sugar and vision. I believe that this device has the potential to be a “game-changer” in health care. We can appreciate that getting good nutrition, exercise and sleep are essential to our health and well-being. I think in the near future, we will have just as much appreciation for taking care of our body’s electromagnetic field. 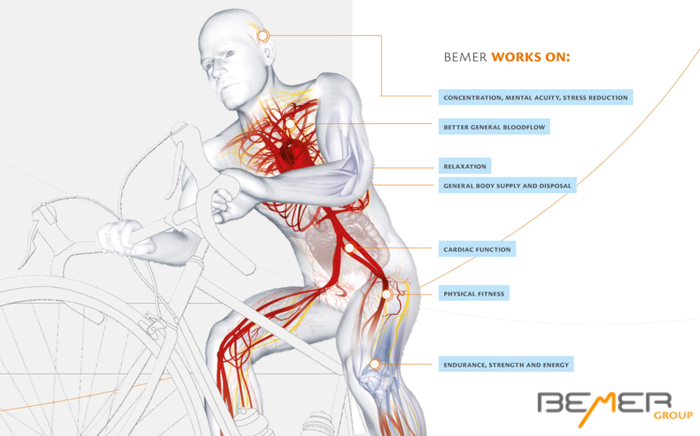 For more information regarding BEMER, please visit our BEMER page.